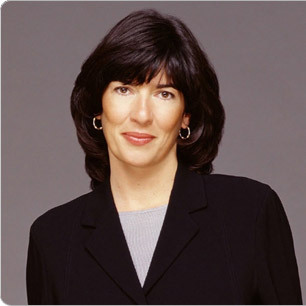 CNN International anchor Christiane Amanpour was awarded TV personality of the year at last night’s 11th annual Association of International Broadcasting award show. Amanpour’s colleague, CNN anchor Hala Gorani, was this year’s host of the AIB. Former CNN host Larry King was also awarded the Lifetime Achievement Award for his work with CNN.